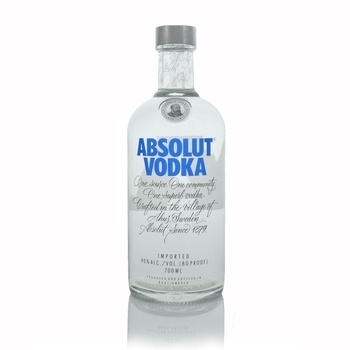 This is the traditional Absolut Swedish Winter Wheat Vodka. One of the cleanest, purist Vodkas in the world. The original that gave birth to the full range of flavoured vodkas that has inspired a cocktail revolution.